The School of Dance is excited to announce we are searching to fill a full-time, tenure-track position as Assistant Professor of Ballet. Position will begin in the 2019-20 academic year. Review of applications will begin January 14, 2019. Join us for our season with Oklahoma Festival Ballet featuring Balanchine's Concerto Barocco along with original pieces, Young Choreographers' Showcase, Contemporary Dance Oklahoma. The resident ballet company of the University of Oklahoma maintains a repertoire of short and full-length ballets ranging from classical to romantic, abstract to contemporary, and dramatic to comedic. The resident modern dance company of the University of Oklahoma consists of an ensemble of 20 dancers offering the spectator an array of modern dance, dramatic and abstract works. Fall 2018, the University of Oklahoma School of Dance welcomed guest instructor Virginia Johnson as our Susan E. Brackett Distinguished Visiting Artist Chair. 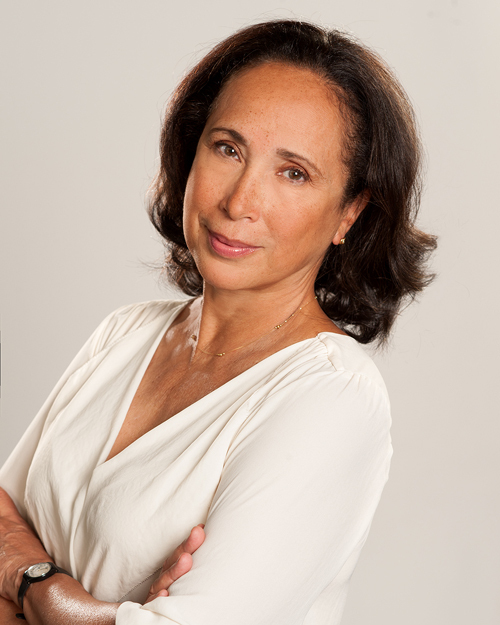 Ms. Johnson's credits include principal roles with Dance Theatre of Harlem, choreography, television performances, founder and former editor-in-cheif of Pointe magazine, and so much more!